Free photos for you to download. 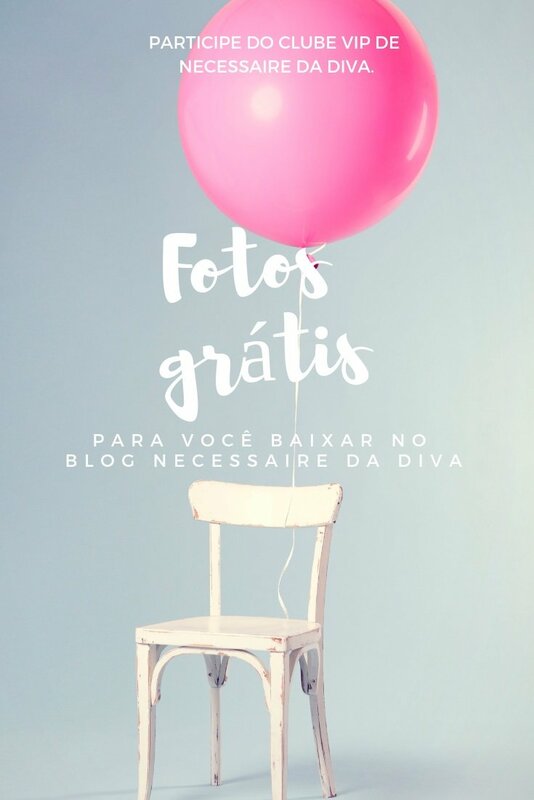 And Diva Necessaire blog available to its members of the VIP Club, posts with photos for free baixar.Somente members will have a password to access this unique post for members and may well download the pictures for free by clicking on the download link via Google Drive. Photos can be used in your Instagram, in their schoolwork,in your Facebook, e etc. Already in blogs we ask them to add the credits: Blog photo Necessaire Diva. When you join the VIP Club our, you will receive via e-mail our newsletter with the blog news, new photos of warning to download and Planners links to download free too. After your registration in Necessaire of VIP Club Diva, ask please that look in your spam or trash emails, your email, because our email generally fall into the spam box, then put in this email is not spam, for so you do not miss any news and our not miss when leaving the posts with photos for you to download.